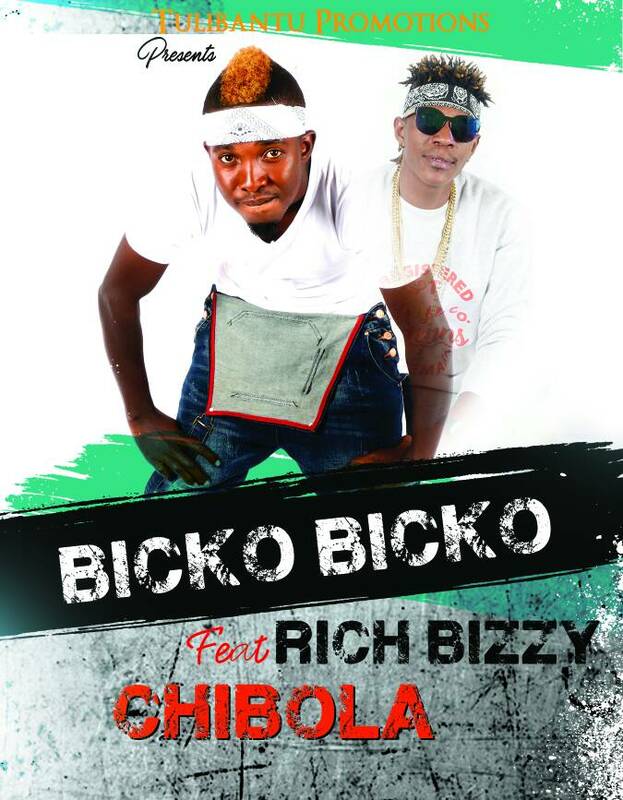 Straight off Tulibantu Promotions, Bicko Bicko dishes out a self produced and thought provoking record titled “Chibola” featuring Rich Bizzy. 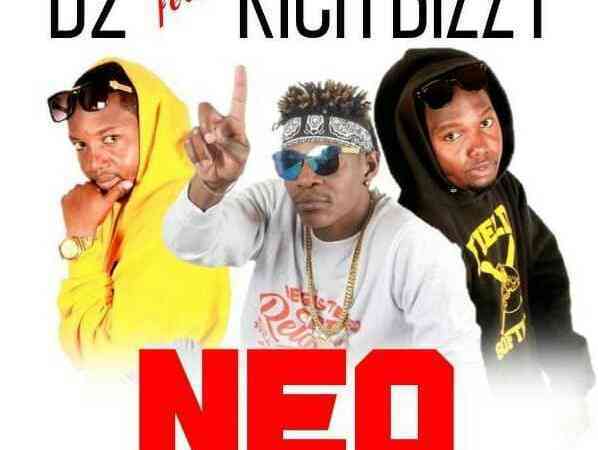 “Chibola” is a word used to refer to an “Infertile or Impotence Man” – The song talks about a husband who has always been blamed for the wife not bearing children until one day he found out that it’s actually the wife that is infertile. 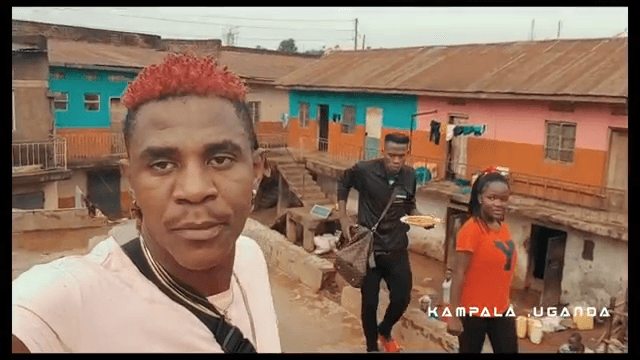 J. Flames - "My Confession"